TEE Ltd operates the franchise for Aire Serv in Cornwall & South Devon. 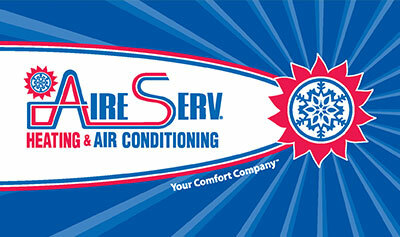 Aire Serv are experts in air conditioning, heating and refrigeration. Our local engineers service homes as well as businesses. Aire Serv is all about making sure the environment you live or work in is comfortable, with the right balance of heating and air conditioning. We can also hire equipment to you. Call Aire Serv on 01872 553898, or visit the Aire Serv website for more information.